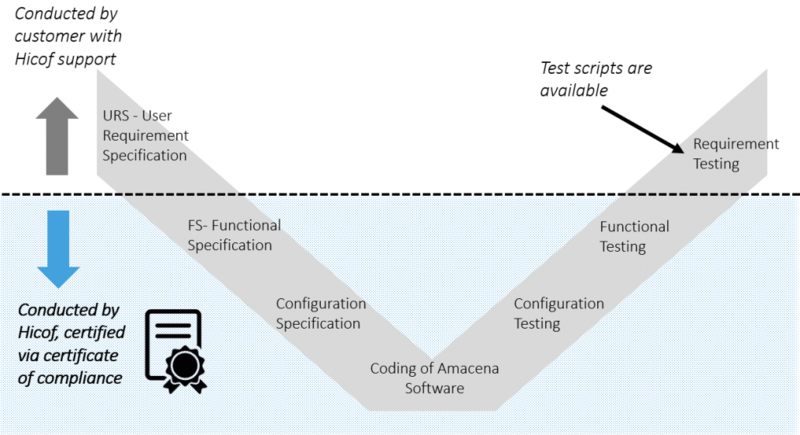 Finally, the customer only needs final high-level tests, which show the overall functionality of the system e.g. including the line integration. 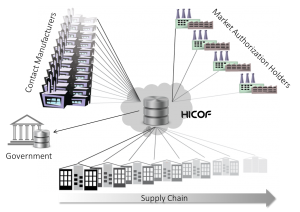 Hicof can support the customer with test scripts that can be used to design these tests.